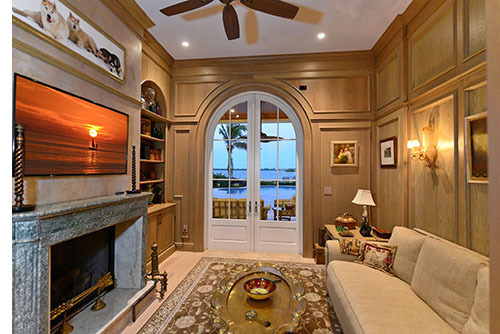 The Sarasota, Florida residence is now fully controllable with one touch, with access to pool controls, audio and video, climate, scheduled lighting, and an extensive security system with water-approach alerts. PETALUMA, CALIFORNIA — It’s a familiar story among high-end homeowners: past experiences with expensive, complicated home automation systems leave a bad taste in their mouths. When they move into a new home, they are reluctant to try the capabilities of newer, simpler, more reliable systems. That’s where easy and intuitive ELAN control comes in.